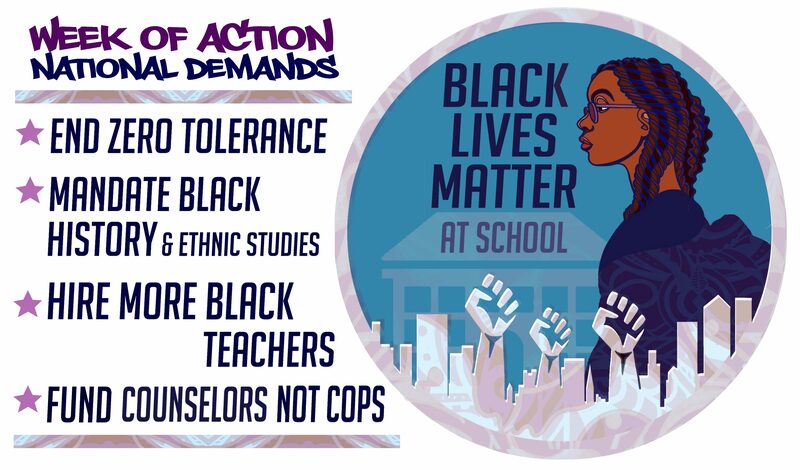 BLM@Schools in Solidarity with Denver Educators on Strike! The Black Lives Matter at School Coalition stands in solidarity with all Denver educators and school support personnel who go on strike today, Monday, February 11th. Teachers across the country have continued to demonstrate that they cannot be expected to serve children and their families well when they do not earn enough money to take … Continue reading BLM@Schools in Solidarity with Denver Educators on Strike!